Just two months after the launch of the first vessel in Royal Caribbean’s Quantum class, Quantum of the Seas, bosses have made the decision to drop charges for one of the speciality restaurants, offering free dining in celebrity chef Devin Alexander’s signature restaurant. Passengers will no longer have to pay an additional charge when dining in Devinly Decadence, located at the top of the vessel within the adults-only Solarium. 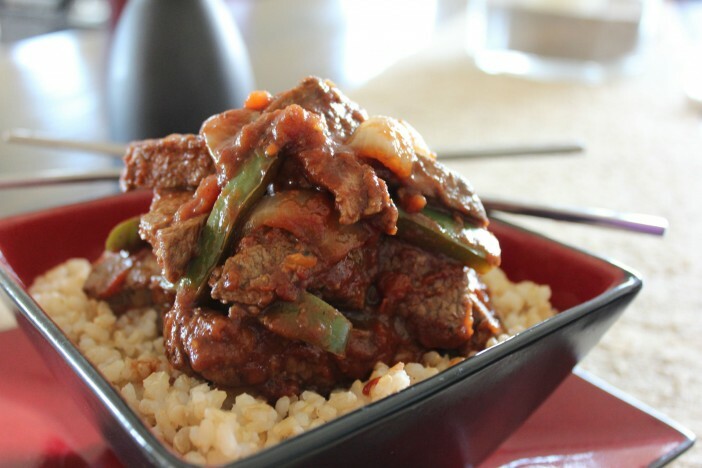 Alexander is best known as the chef on US TV’s The Biggest Loser – where she creates delicious dishes which are low in calories but high in taste. The Solarium is a dedicated space within the Quantum providing relaxation, wellbeing and health treatments, and Devinly Decadence is a strong part of this culture – serving up meals of 500 calories or less. Devinly Decadence becomes the 6th restaurant aboard the Quantum of the Seas which offers unlimited dining at no extra charge. This demonstrates a continued belief that the new dynamic dining concept debuted on the Quantum of the Seas can suitably replace the central dining room strategy of older Royal Caribbean ships. Royal Caribbean has planned to roll Dynamic Dining out to all the ships in the fleet, offering passengers greater choice and freedom when dining at sea. Despite the low-calorific value, the menu includes old favourites including beef tenderloin, enchiladas and even chocolate brownies for dessert. 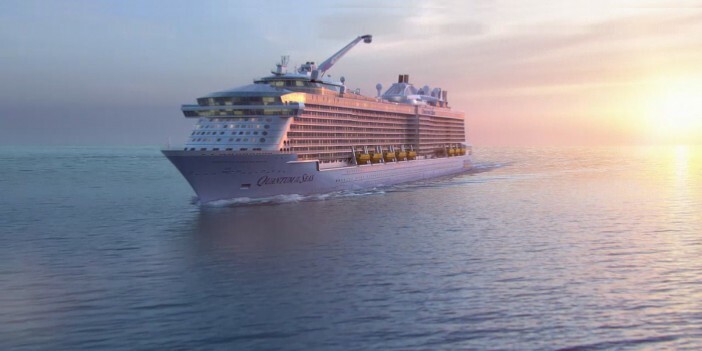 Royal Caribbean are yet to comment why they have decided to make another eatery aboard the Quantum inclusive, and it remains to be seen whether there will be an additional charge for the Devinly Decadence outlet on the ship’s upcoming sister vessel, Anthem of the Seas.